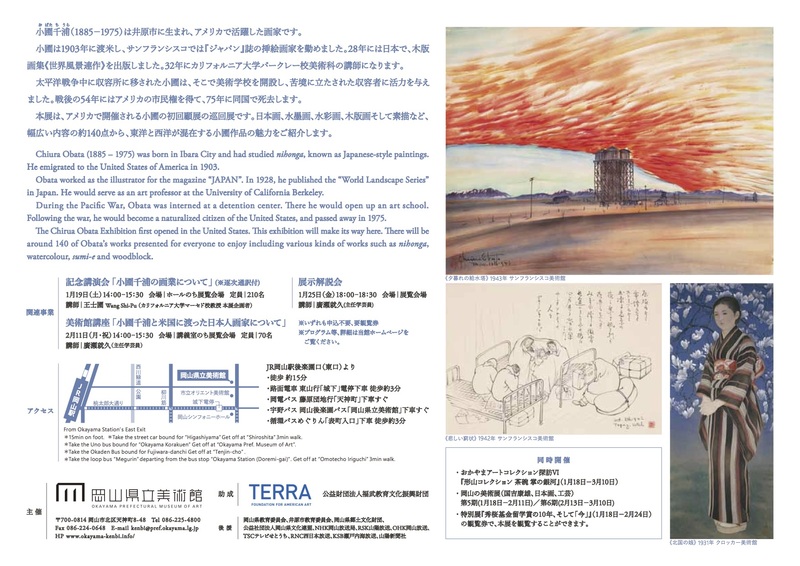 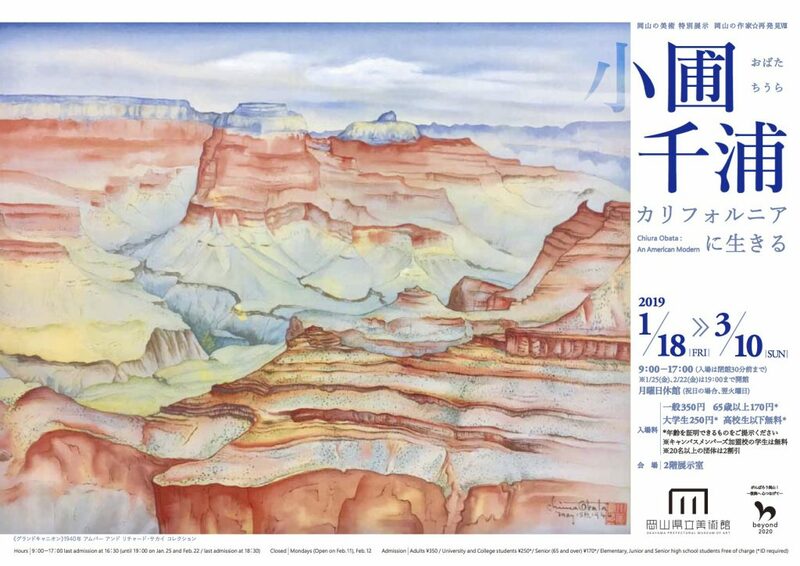 over 30 woodblock prints, sumi and watercolor paintings, sketches, a well as his actual paints, brushes, and artifacts. 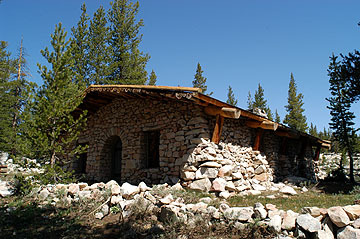 (M.
The National Park Service will once again host the annual Parsons Memorial Lodge Summer Series beginning July 15th with weekend programs through August 26th, 2007. 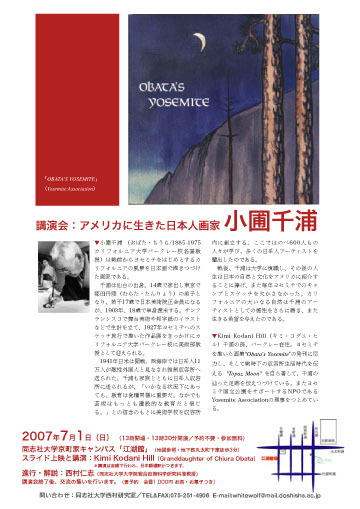 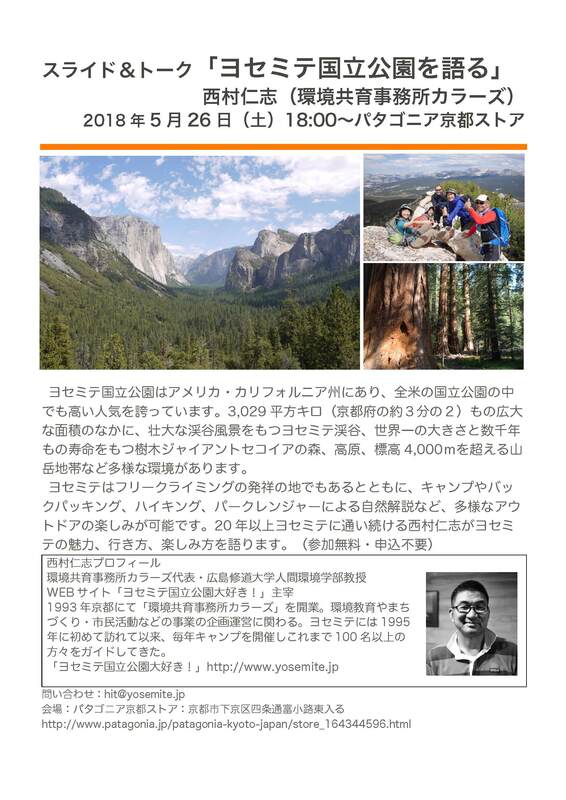 The Parsons Summer Series is sponsored by the National Park Service, Yosemite Association, Loralee Tucker Hiramoto Memorial Fund, Friends of Parsons Lodge, Institute for Law and Systems Research, and Poets & Writers, Inc through a grant from the James Irvine Foundation and, though inadvertently omitted from the previous e-news, the Hearst Foundation.